All CTM products offer our customers real entertainment value. operability, cleanliness and customer satisfaction. at SeaWorld, Busch Gardens or visiting your local retail establishment. 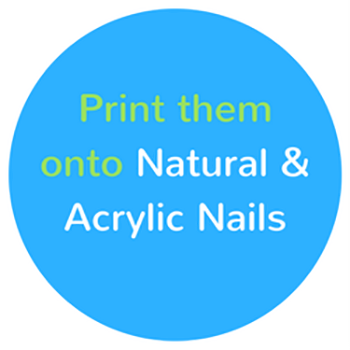 Customers can create their custom nail designs from the multiple patterns available on the FN2G kiosk. They can take a live photo with the built in digital camera or download photos/images directly from their phone. 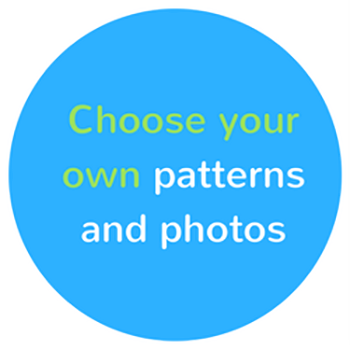 Once the image is selected, they utilize the simple touch screen technology to design their nail art by adding borders, changing colors, adjusting size, shape and more. Once complete, their new fingernail is applied in just two seconds!